Our good friend Benjamin Franklin missed something when he stated that two things are certain, death and taxes. I know of a third. As the days get longer and warmer, the grass grows tall -- and the weeds even taller. 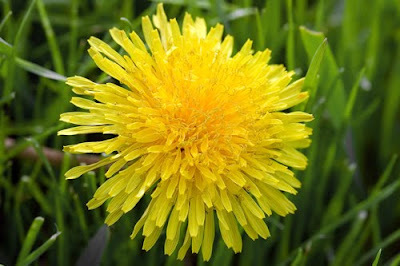 One weed that is always certain to dominate my yard is the Dandelion. One other thing is certain: What is one man's weed is another man's... beer! Although beer has been brewed since the dawn of civilization, hops did not become a popular ingredient in it until about 400 years ago. Various cultures used all sorts of native herbs, spices and vegetation as bitter flavorings to counter the sweetness of the malt -- including "weeds" such as dandelions. 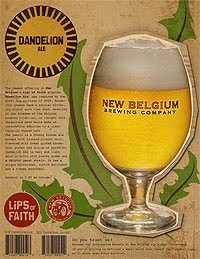 I introduce Colorado’s New Belgium Brewing's Dandelion Ale (part of their special Lips of Faith series). Along with the hops, they added fresh dandelion greens and grains of paradise as bittering and flavoring agents. From their web site: Brewed in collaboration with our talented friends at Red Rock Brewing in Salt Lake, Dandelion Ale is another unique offering in New Belgium's Lips of Faith Series. Inspired by the great hop shortage of 2008, dandelion greens were used as they have a natural bittering effect much like hops. Reveling in the freedom of the Belgian brewing tradition, we thought this ubiquitous weed would make an interesting addition to a traditionally hopped beer. The result is a blond ale brewed with toasted pilsener malt, flavored with fresh picked dandelion greens and grains of paradise. Dandelion Ale is hazy and light gold in color with peachy aroma and a Belgian yeast strain. It has a unique bitterness, subtle maltiness and a creamy mouthfeel. Alcohol is 7.8% by volume. Now, what if you can't find Dandelion Ale? You can make your very own dandelion beer at home easily and very inexpensively. 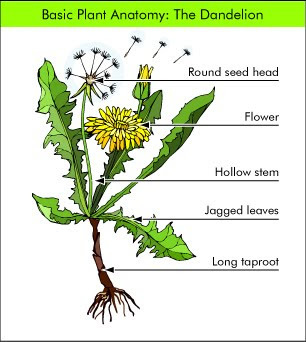 In only ten days, you can have a batch of homemade dandelion beer made from this beautiful herb that you once thought was a menace to your lawn. You'll only need a few simple ingredients to make dandelion beer. The first ingredient is sugar. You'll need about one pound of regular cane sugar. Next, you'll need about an ounce of cream of tartar, a half ounce of ginger, five quarts of water and one tablespoon of yeast. You'll also need a large fermentation container. Anything can be used as long as it is not made of metal. Make sure the container is clean and dry before beginning. And, of course, the most important ingredient you'll need to make dandelion beer is the dandelion. You can use any mixture of roots and leaves that you have or are able to gather. In total, you'll need about one half pound of dandelion in the form of roots and/or leaves. The first step you'll take to make dandelion beer is to put the sugar and cream of tartar into the clean, dry fermentation container. Then, wash the dandelion leaves and/or roots and coarsely chop the herb material. The next step you'll take to make dandelion beer is to boil the coarsely chopped dandelion with a half ounce of grated ginger and the five quarts of water for about ten minutes. Strain into the fermentation container using a clean, muslin or linen cloth. Stir the mixture well until the sugar has completely dissolved. Allow the mixture to cool for a few minutes before adding the yeast. It's best to let cool until the mixture is about 98 degrees in temperature. A candy or other food thermometer is good for checking the temperature of the liquid. If you don't have a thermometer available, just let it cool for about five minutes but not much longer. You don't want it to get too cold. Step #3The next step you'll take to make dandelion beer is to dissolve one tablespoon of yeast in some water and then add it to the mixture in the fermentation container. Cover the container with a clean cotton cloth and allow it to ferment for about seventy two hours. After seventy two hours have passed, siphon off the dandelion beer into clean and sterilized bottles. 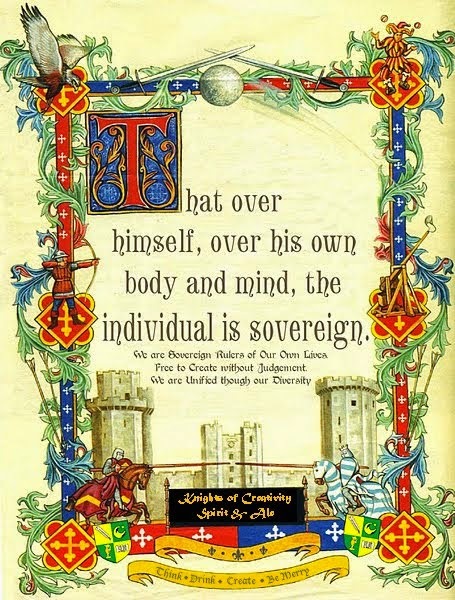 Cap tightly. Allow the bottles to sit on their sides in a cool, dry place for about seven days before consuming. After seven days, the dandelion beer can be chilled and this is definitely recommended before drinking it. Ten days have passed and now you have a batch of homemade dandelion beer! 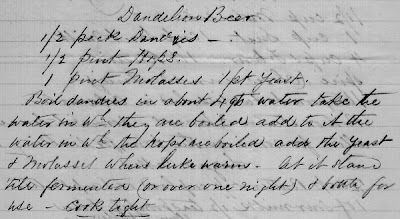 This recipe makes about fifteen bottles of dandelion beer but feel free to make more than one batch at a time. What do you do when life gives you dandelions? In the UK we have a similar one that includes Burdock root, honey and black treacle. It is called a beer, but is more of a mead-wine and was brewed by the celts and is still popular. There is also a soft non alcoholic fizzy drink version. 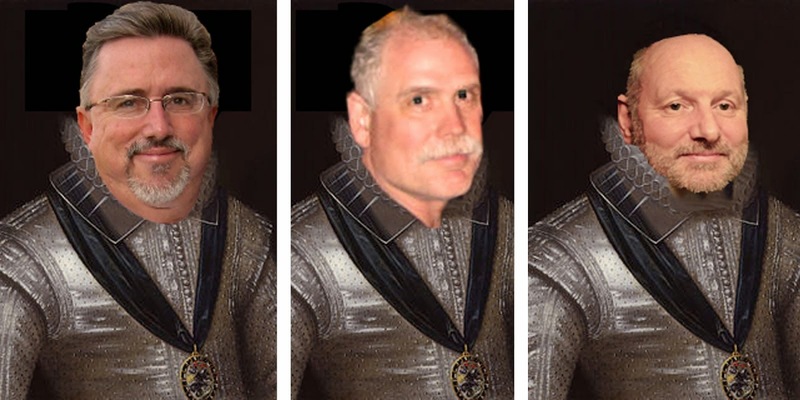 So the good old dandelion has a history. I to think I spent the weekend breaking my back (well not literally again) digging those buggers out! I didn't realize that my vacant lot next door is a hops farm!